Get Agile Pieter Jongerius et al. 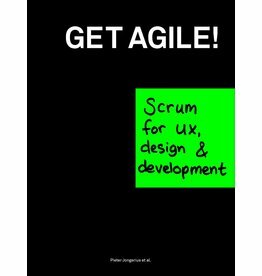 This book is a scrum manual, aimed at everyone who works on interactive products in a design and development environment. It contains all of the basic information required for getting started with Scrum.